Used 2015 Ford F-150 XLT SuperCab 6.5-ft. 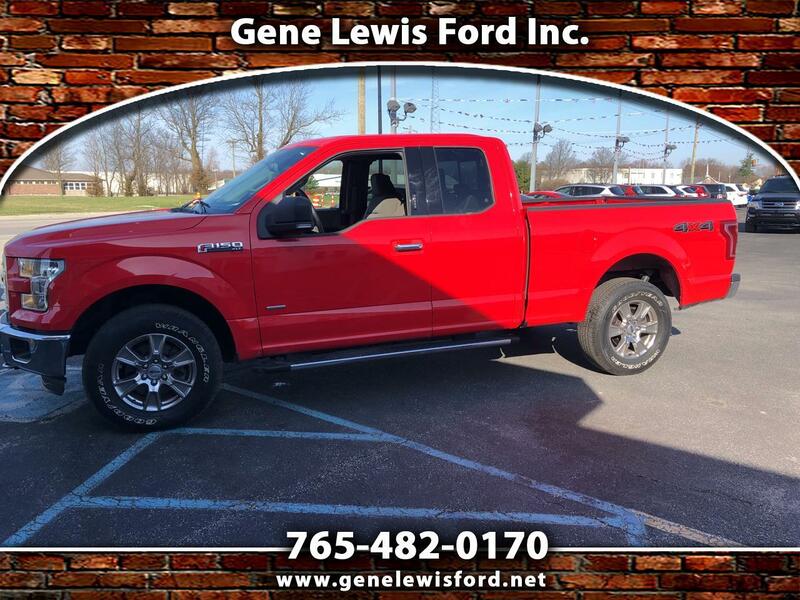 Bed 4WD for Sale in Indianapolis IN 46168 Gene Lewis Ford Inc. THIS UNIT HAS THE 2.7 V6 ECOBOOST ENGINE..CLASS 4 TRAILER HITCH..23 GALLON FUEL TANK..